I wanted to say a special THANK YOU to everyone who was involved in “GCU’s Drive to Joplin” last week. ● To everyone who donated money, clothes, toiletries or cards of encouragement, thank you! ● To those who help sort clothes and get them loaded into the van and trailer, thank you! ● To those who helped get the drive organized, spreading the word throughout GCU about what we were doing for the people of Joplin, thank you! ● To the Transportation Department, which trained us to drive the van, thank you! ● To everyone who got behind this drive and supported it with prayer, thank you! 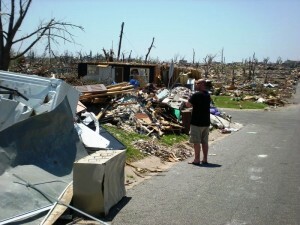 It meant so much to the people of Joplin to see that people care, even halfway across the country. I’ll never forget the appreciation I saw on the faces of friends and their families when we showed up. It meant so much to me personally, to be able to do something good for a struggling community where I used to live and still call home. I am so proud of where I work. With the encouragement of CEO Brian Mueller and Executive Vice President Stan Meyer, GCU was quick to react, making the drive happen in a short amount of time. Everyone seemed to realize that the people of Joplin needed things right away. I will be staying in touch with these families to see how they are making it through this tough time. And I’ll let them know we are still here for them. One thing I learned is something I kind of knew all along: GCU truly cares! I was blessed to see and experience it. 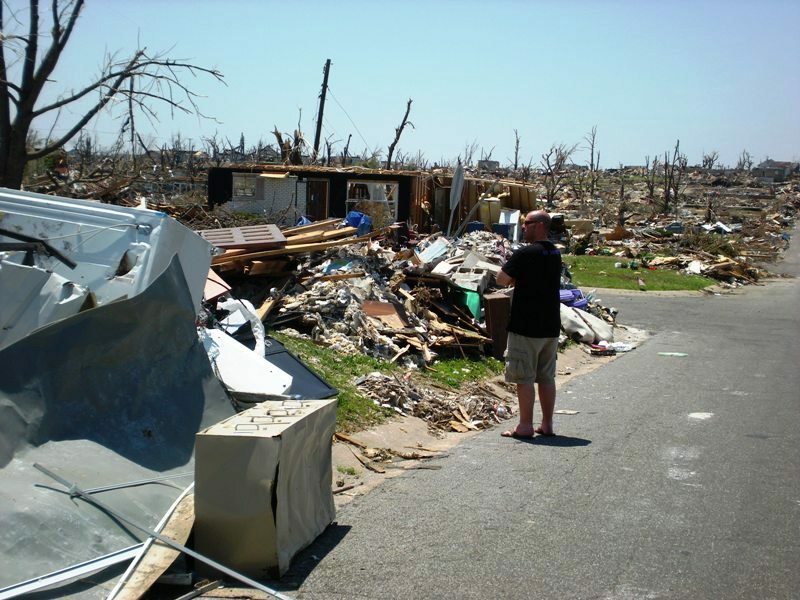 I’ll never forget it, and neither will the people of Joplin.